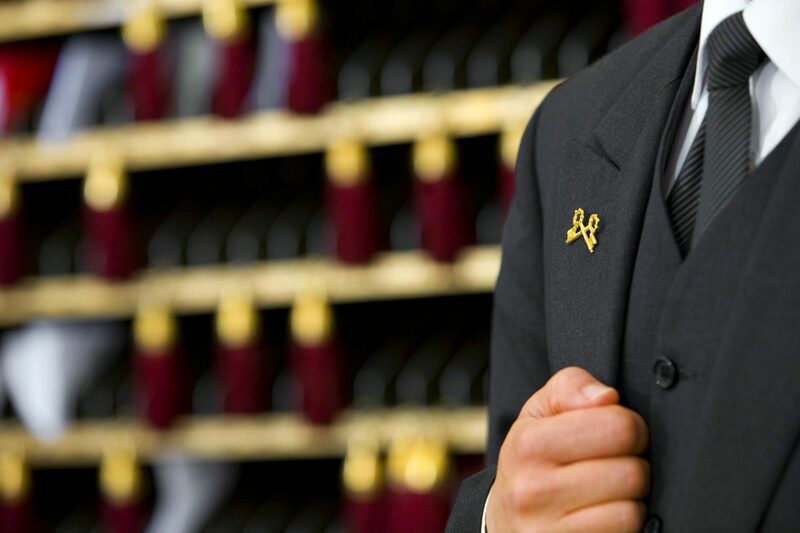 Our concierges are the prestigious Clés d’Or. They are there to make your time in Paris a truly unique experience, making sure it all runs smoothly. They take care of everything and can answer all your questions – sometimes before you even ask! But most precious of all is their unequalled knowledge of Paris. The best places, cultural news, fashion, unusual outings: they’ll share their favourite picks with you and take you into the lesser-known Paris of true connoisseurs.